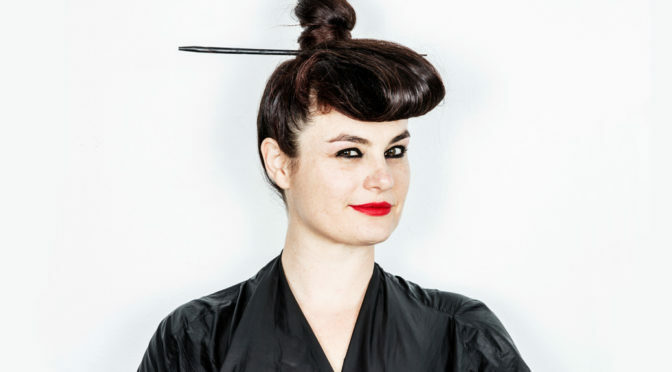 The members of the Architectural Association (AA) in London have selected Eva Franch i Gilabert, Chief Curator and Executive Director of Storefront for Art and Architecture in New York, to be their next director. Franch was selected with 67 percent of the vote from a shortlist that included Pippo Ciorra, Senior Curator of MAXXI Architettura in Rome, and Robert Mull, Head of Architecture and Design at the University of Brighton. The AA process now requires the proposed director to negotiate a contract and the final announcement will come in early March. Franch has been the Chief Curator and Executive Director of Storefront for Art and Architecture in New York since 2010. In her presentation to the AA community last week, Franch i Gilabert declared, “I believe in schools and cultural institutions that are anti-institutional even when being one, that act as cultural forums and civic platforms, and that believe in the importance of constantly redefining how we want to live together. Beyond regulating predefined domains of expertise, the AA has been a space for speculation, friction, and resistance. With a highly calibrated relationship between rigor and madness, the AA has been a hotbed for architectural experimentation, and should continue to be.” Let’s hope she can bring the AA, which has significant financial and institutional challenges, back to being such a hotbed. 1,077 ballots were issued by MiVoice to the AA School Community. 876 votes were cast by the AA School Community, representing a turnout of 81.3% for the election, the highest number of cast votes and one of the highest percentile levels of participation in the last 30 years. We wish to congratulate Eva on her election and receiving the highest majority in a contested election since 1990. We also wish to sincerely thank Pippo and Robert for their candidacy and presentation of their ideas on the AA and the role of the director. We have advised the AA Council of the election results and requested they proceed with the formal appointment of Eva Franch i Gilabert as the new Director of the AA School of Architecture.